I am focusing on winter seasonal vegetables. I chopped my garlic and whisked it in some extra virgin olive oil. I threw my vegetables in glass dish. Then I drizzled them with olive oil. Then I popped them in the oven for 40 minutes. They came out perfect. 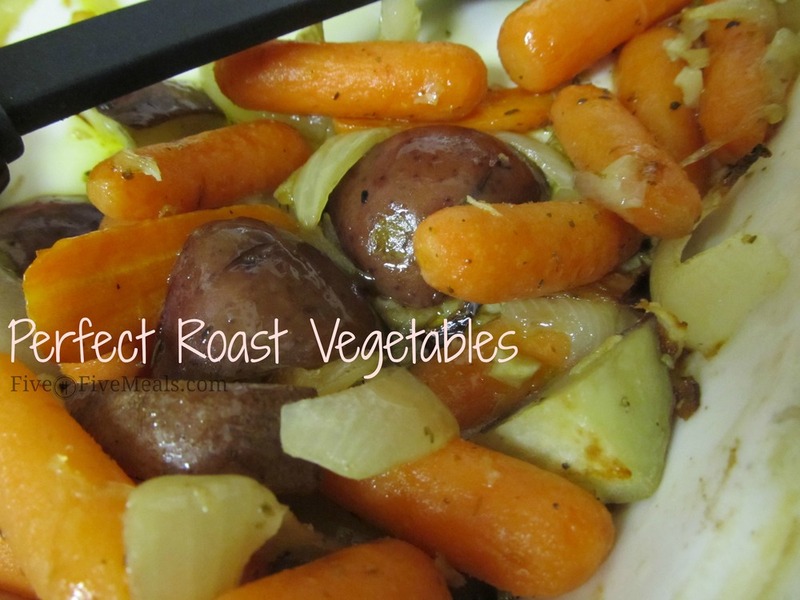 The potatoes were soft and delicious and the carrots had just the right amount of crunch. And there are few things more delicious than a sweet onion cooked in garlic.